With a depth of expertise spanning a host of sectors and disciplines at its disposal, Pier boasts a portfolio full to the brim with award winning campaigns. As a result, we have become renowned for bringing a level of energy and creativity to each and every project. But who are the people behind Pier’s success? Pier owner, Kate has over 20 years’ experience working both in-house and at some of London’s most prominent public relations agencies. 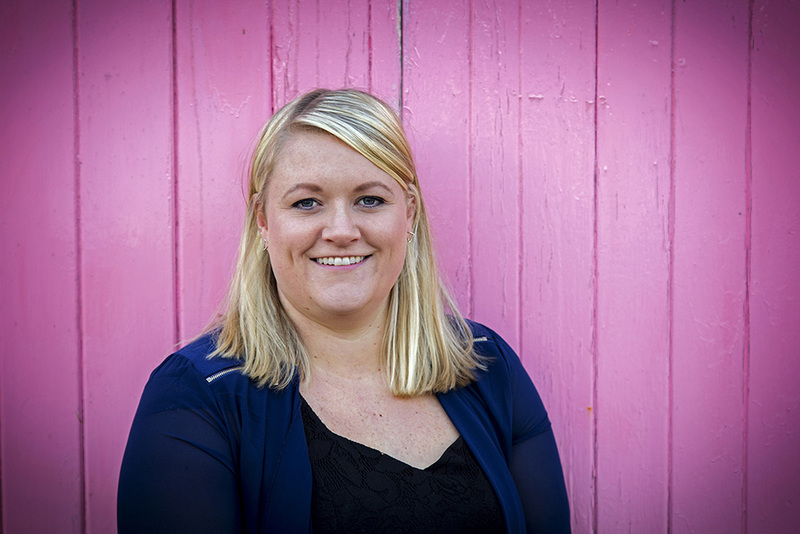 Whether managing high profile integrated marketing programmes, launching new brands, or helping a client make a splash on the front page of the national newspapers, Kate takes it all in her stride. A great strategist, Kate oversees the direction for all of Pier’s clients and can be credited with having built the success of many businesses, from start-ups to multi-nationals. 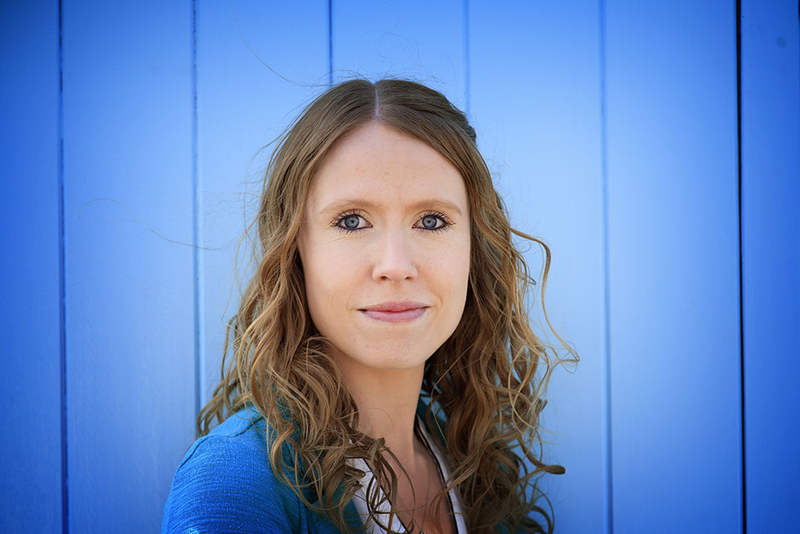 Amy has an impressive record of leading and implementing powerful PR campaigns with brands such as Greene King, Friends of the Earth and Specsavers. After more than a decade spent both in London PR agencies and in-house, across a variety of industries, Amy has the experience and know-how to add real value to her client’s business with hard-working PR tactics. Amy is also our resident crisis communications expert and thrives on any challenge thrown her way. Sophie has been with Pier for over six years and in that time has amassed an impressive knowledge of the PR and marketing industry. 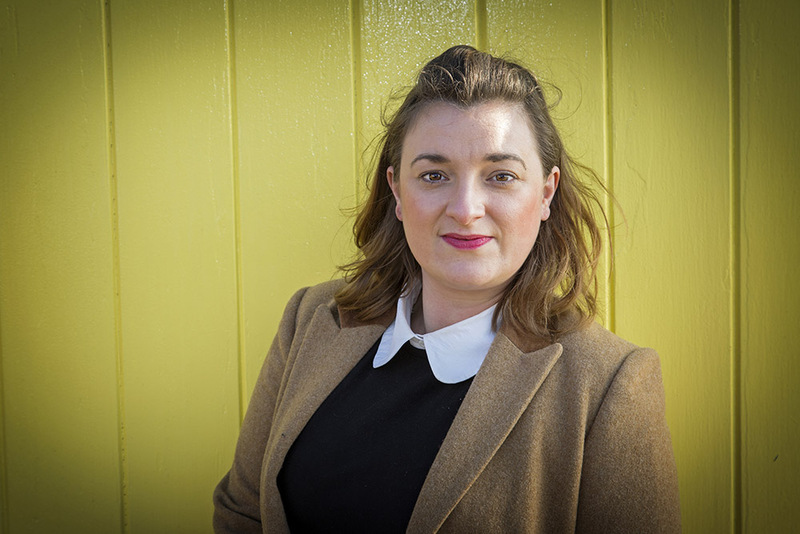 Currently in charge of accounts in the renewable energy and not-for-profit sectors, Sophie has been responsible for the creation and management of a raft of successful PR and integrated marketing campaigns to date. Using her excellent interpersonal skills to build relationships with key journalists, she is adept at maximising story take-up for her clients. Steph has recently joined the team bringing a range of experience with her. 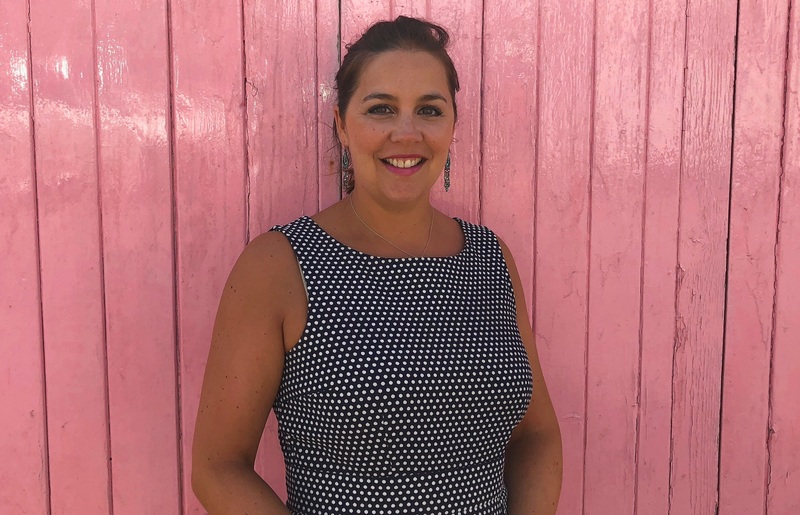 Steph began her PR career in-house, working at two of the UK’s leading agencies in London before launching herself as a freelance PR consultant in 2006. Her focus has been helping businesses with their PR and marketing strategies, copywriting, press relationship building and social media management, with clients including retailers, recruiters, creative agencies and professional development businesses. 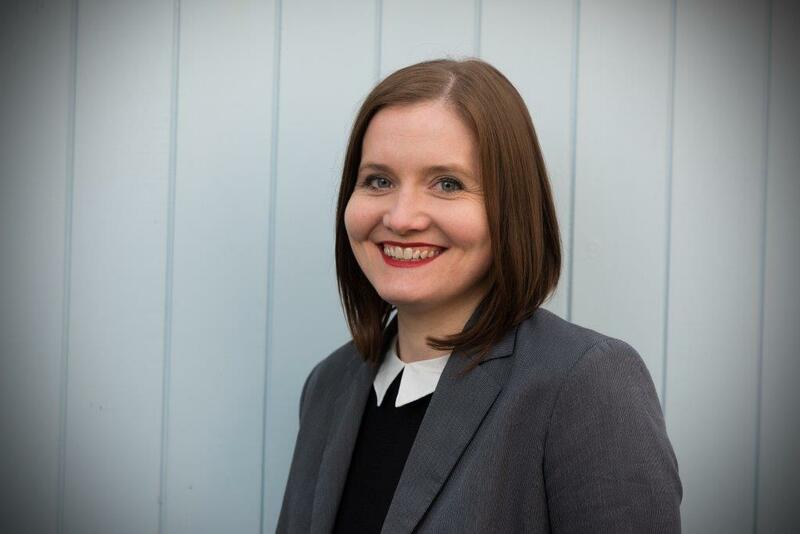 Steph loves building relationships with clients and working with them to deliver effective strategic communications programmes. Dany is new to Pier having recently relocated to Suffolk with her family. She has a strong background in marketing and communications having begun her career at Saatchi & Saatchi, in their property group. She has since diversified into a range of sectors including consumer products, B2B services, publishing and retail. Dany has extensive experience in, and a deep understanding of, brand creation and development and is a versatile project director having worked both in the UK and overseas. In an ever crowded market place Dany specialises in working closely with clients on marketing strategies that cut through the noise and deliver growth. Chris has over 13 years’ experience in design consultancy, specialising in web design and development, branding, packaging and print design. Having previously worked with Mercedes Benz, Merlin Entertainment, Bellway and Tailor Wimpey, Chris can be relied on for fresh ideas, enthusiasm and an innovative approach to our clients. He takes huge pride in his work and is able to deliver engaging solutions which show in his passion and talent for design. 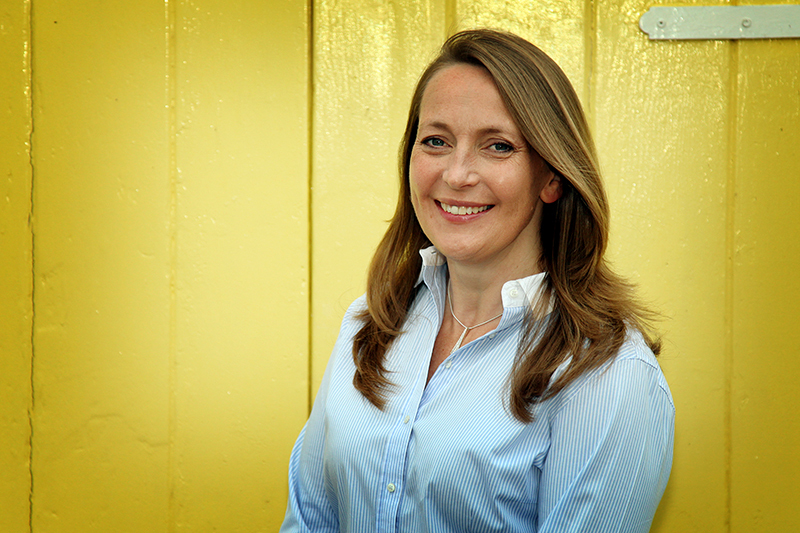 Elaine has over 15 years’ experience in marketing, communications and design. Having worked on a range of brands and projects, Elaine has a keen eye for detail and excellent organisation skills. Through in-depth knowledge of the creative and conceptual process, Elaine has designed and implemented a number of successful marketing campaigns delivering standout results across the private and public sector. 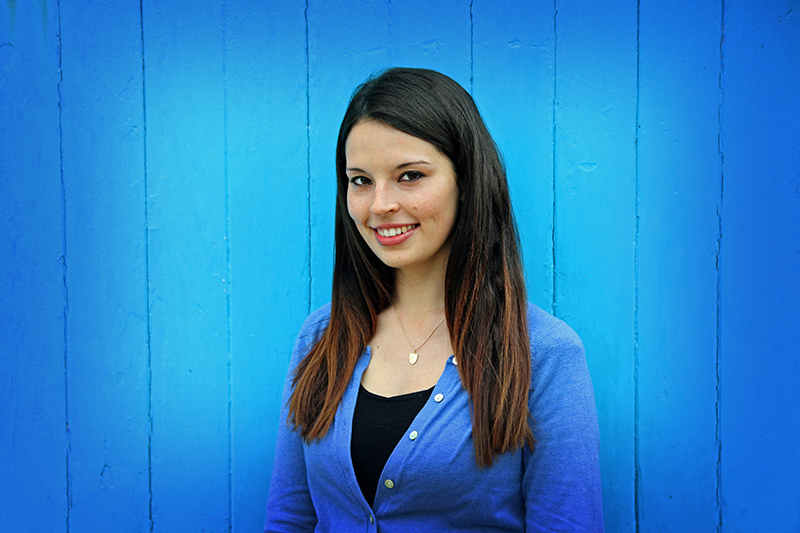 Abbie joined Pier from English Heritage and has more than seven years of PR experience. 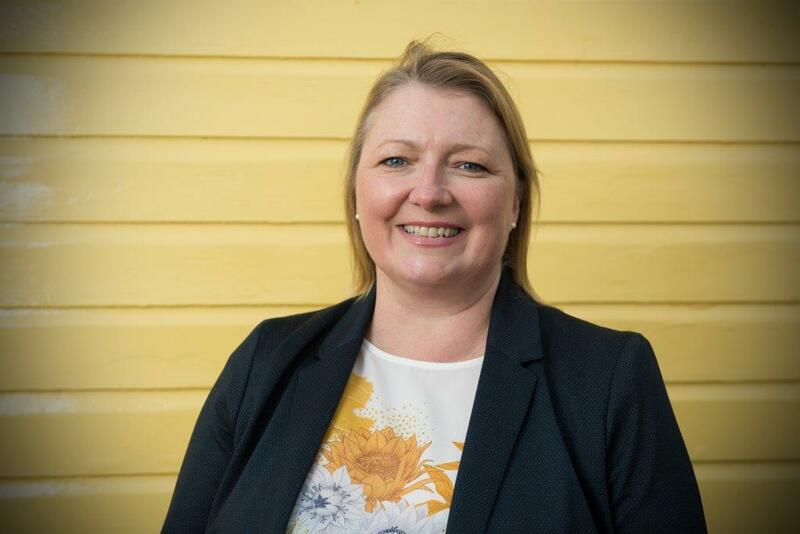 She has worked both in-house and agency side, and has particular expertise in the not-for-profit sector having worked for national and regional charities, as well as the leisure, health and social care sectors. She has vast experience in event PR and also event management after organising a national annual awards ceremony for three successive years. Abbie’s skills include everything from day-to-day PR activity and press office management, to the development and delivery of strategic communications plans and reputation management. 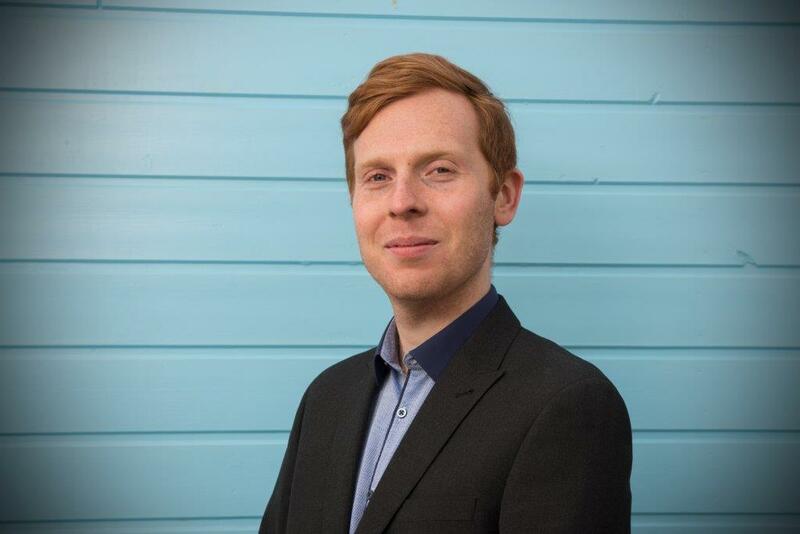 Tom recently joined Pier having worked in public relations for over four years across both London and Birmingham. 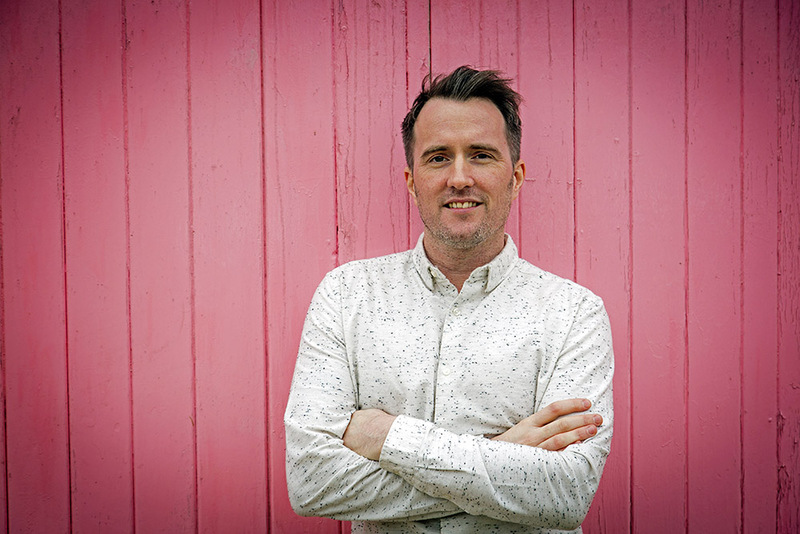 He has experience working with a diverse range of clients, from regional charities through to global technology organisations and he always ensures that they are making headlines and seen as thought leaders in their sector. 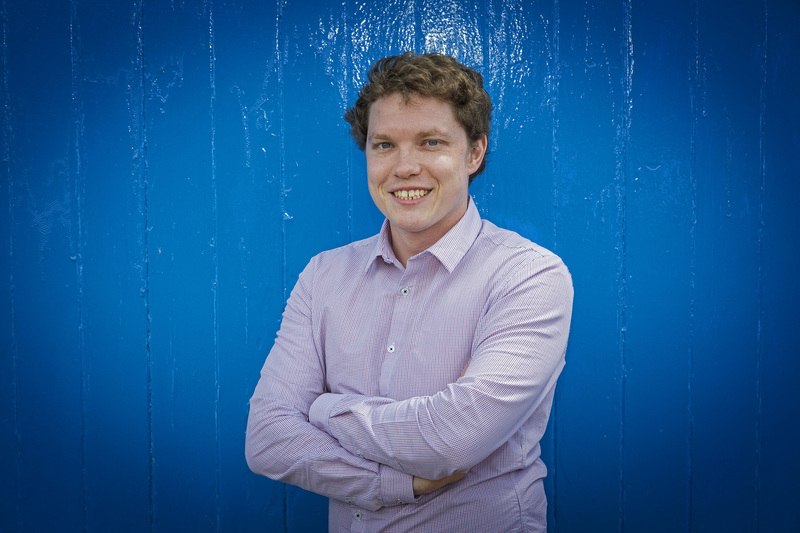 Tom has a passion for writing having trained as a journalist and his love of current affairs means he is always aware of what is going on and looking at how his clients can make the most of an opportunity. A digital marketing enthusiast with a talent for graphic design, Chrystal originally joined Pier as an intern after gaining a degree in English Language and Linguistics. Having experienced all areas of agency work, she now undertakes a range of PR activity for both FMCG and B2B clients, as well as using her design skills to create unique social media profiles, stand-out HTML newsletters and creative advertorial campaigns. With over seven years’ experience in the marketing industry, Kate brings a wealth of digital PR knowledge to the Pier team. 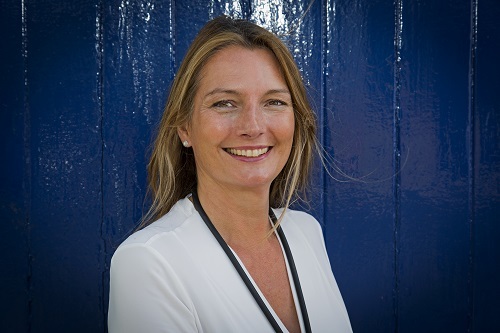 Throughout her career, Kate has worked with B2B and B2C clients including Notcutts, Generator Hostels and Access Group. Kate has a deep understanding of what makes a content-led campaign successful. Crafting an array of communications including press releases, features, blog posts, social media updates and whitepapers, she has proven success in implementing high performing and engaging campaigns. 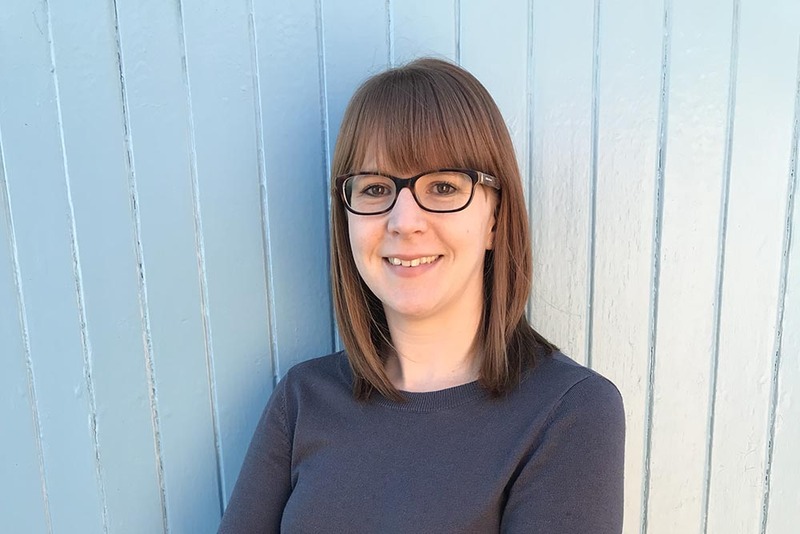 Lisa joined the team in December 2017 after over fifteen years of Customer Service Management and project coordination within the Internet and telecoms industry. Her wealth of experience makes her the ideal person to manage Pier’s internal processes and procedures. Lisa works hard to ensure that the Pier office runs smoothly and efficiently and that we continue to strive to lead the way environmentally and ethically. A qualified journalist, Simon has an in-depth understanding of the media. He joined Pier after several years covering news, features and digital content for regional newspapers. 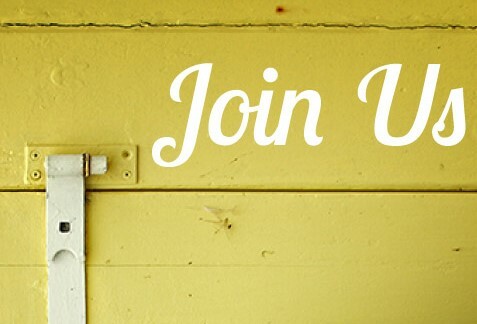 This wealth of writing expertise is complimented by marketing experience that includes newsletter creation and social media strategy. An all-round star and natural marketer, Simon can turn his hand to any task. With a wicked sense of humour, Simon is a real asset to the Pier team.